It’s day 3 of the 12 Days of Christmas Series! Today, it’s all about Advent Calendars, so here are 33 DIY Advent Calendar Ideas! 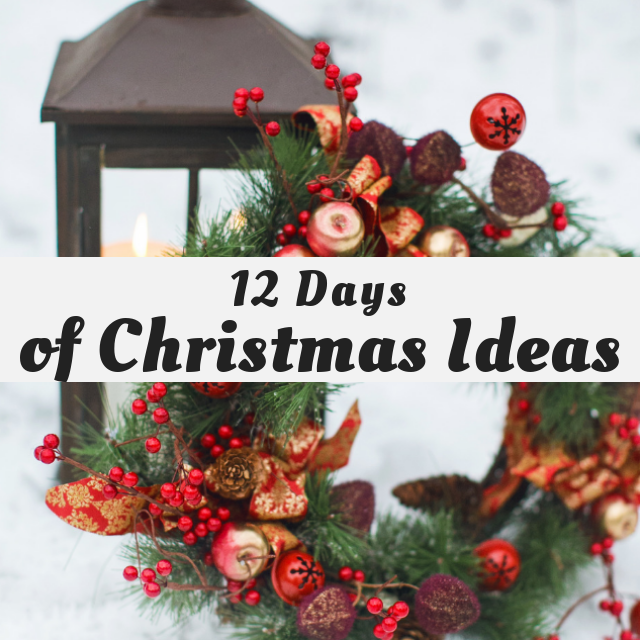 Welcome to Day 3 of the Fourth Annual 12 Days of Christmas Series – DIY Advent Calendar Ideas! I’ve teamed up with 50 plus bloggers to bring you a oodles lots of DIY Ideas and Recipes to make your holiday season merrier. There are 12 different posts in the series and we have spread them out over a four week period with three posts per week. Now is the time to subscribe! Scroll down for the 33 DIY Advent Calendar Ideas for your holiday season!